Mike has been a Director of Sheffield since 1986 and leads the South Island operation. He has more than 25 years experience in human resources consulting. Mike has extensive human resource experience and works across a wide range of industry sectors. 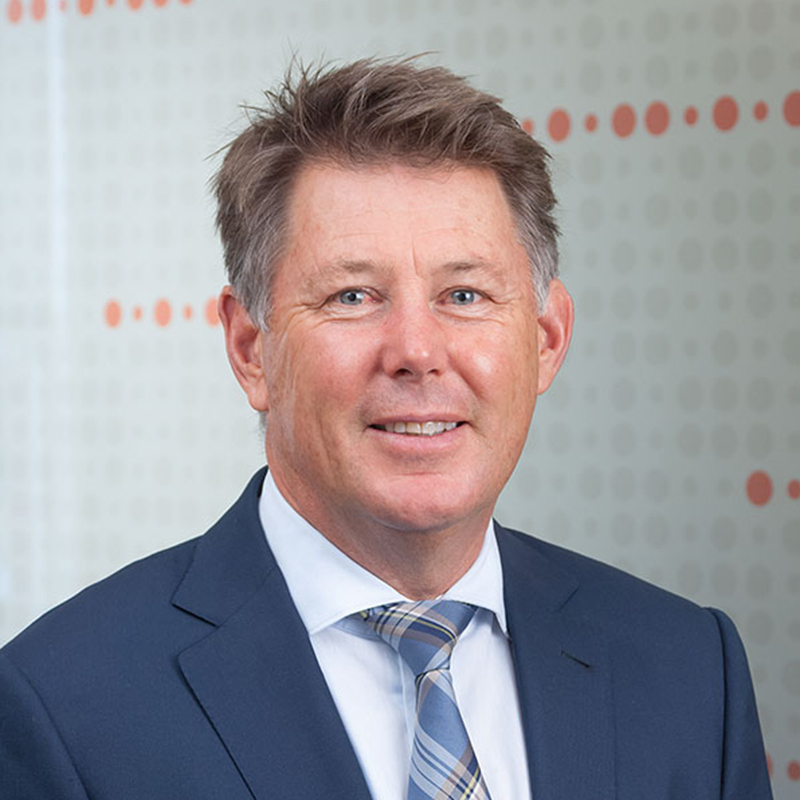 He has undertaken numerous director, CEO and senior executive selection projects including the appointment of chief executives to a wide range of high-profile South Island organisations. Mike is the preferred supplier to Christchurch City Holdings Limited for all non-executive director appointments to the parent and subsidiary companies. His organisational development expertise has lent itself to governance and CEO review processes and strategic planning facilitation.